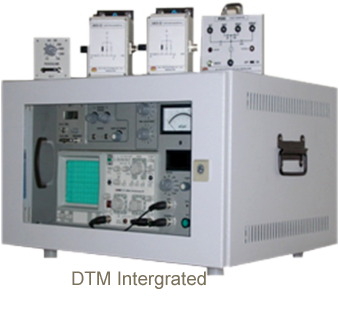 Ours is the most acknowledged name involved in offering different models of Partial Discharge Meters that includes DTM-D, DTM Integrated and DTM Modular. 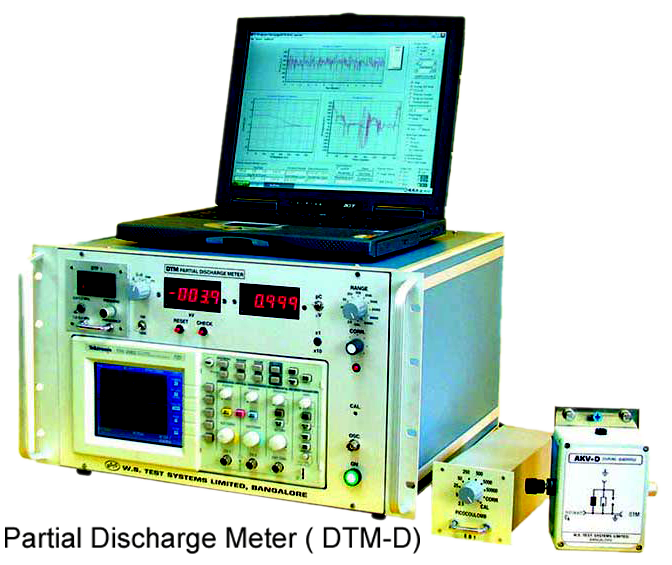 Partial Discharge Meters is used for the measurement of partial discharges in pC and RIV in µV. Partial Discharge Meters feature variable selective filter ranging from 600 kHz to 2400 kHz. And, the alternatively fixed bandwidth wide band filter is from 40 to 220 kHz. These Partial Discharge Meters have built-in oscilloscope to display PD pulses on elliptical time base and window gating facility to mask unwanted noise. Also, these meters have facility to conduct balance mode PD detection to minimize the background noises. All models conform to IEC60270.